As the results of our delegate poll show, when it comes to commodities, people are the most bullish about copper. Talking to delegates, their interest in copper is for a number of reasons. Firstly, there is a significant shortage of Tier 1 copper discoveries. 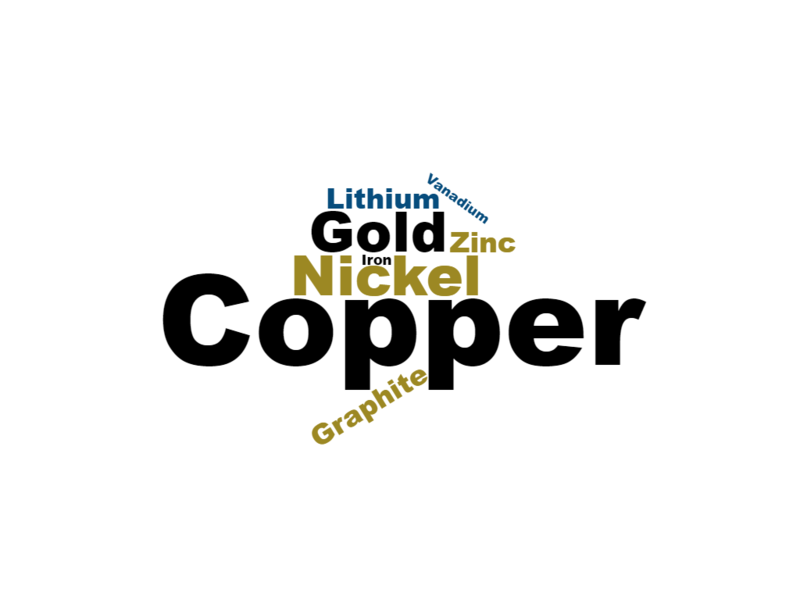 Secondly, copper is not easily substitutable with other commodities. Thirdly, copper is a smart way to play the EV investment thesis. The average EV has 73kg of copper not 25kg. Finally, China’s demand for copper is still expected to increase at a rate of 10% per annum. When I was at PDAC recently, it was of little surprise that one of the best attended sessions was on the Tethyan Belt. Closely following copper was nickel. The main opportunity for nickel investors I spoke to is the shortage of mines that can produce battery grade nickel. Nickel is of course both a critical component of both NMA and NMC lithium-ion batteries. Unsurprising gold came third in our poll. Most investors agree that the price of gold will end the year higher. There is also a lot of interest in Australian gold miners, helped by the Australian dollar. Lastly, it has been 10 years since the Global Finance Crisis. With another one surely due soon, gold is still perceived as a great store of value in times of economic uncertainty. Not surprised especially with impending deficit in both copper and nickel and lack of new development projects coming onstream. Many of the best projects have been snapped up last year, would be surprised not to see increases in M&A in both sectors. Question is where are the ready to develop projects? In copper juniors Asiamet worth a look with their 25Ktpa ‘BKM’ Copper project near completion of Feasibility Studies and the much larger ‘Beutong’ copper porphyry project sitting in background with a 2.4mt contained copper inventory. Thanks for the comment Sasha. At Mines and Money Asia, the panel during which the delegate poll was taken were also generally in favour of iron ore (not least because of the disruption to supply caused by Vale SA's dam disaster) and uranium.